As a commercial printer, E & S Graphics maintains industry leading print standards, excellent customer service and high quality products. Our team always looks forward to assisting local businesses and organizations with their commercial printing, design and layout needs. Our team of experienced professionals can handle just about any print job. E & S prides itself on excellent quality, quick turnaround times and the best customer service. As a sign company, our highly knowledgeable team brings over 45 years of experience in this specialized field. From posters and vinyl banners to trade show graphics and exterior signage, we take pride in our Michigan-made craftsmanship that's always delivered on time. We're experts in creating custom signs, from design concept, to sign manufacturing, to sign installation. We can do it all! 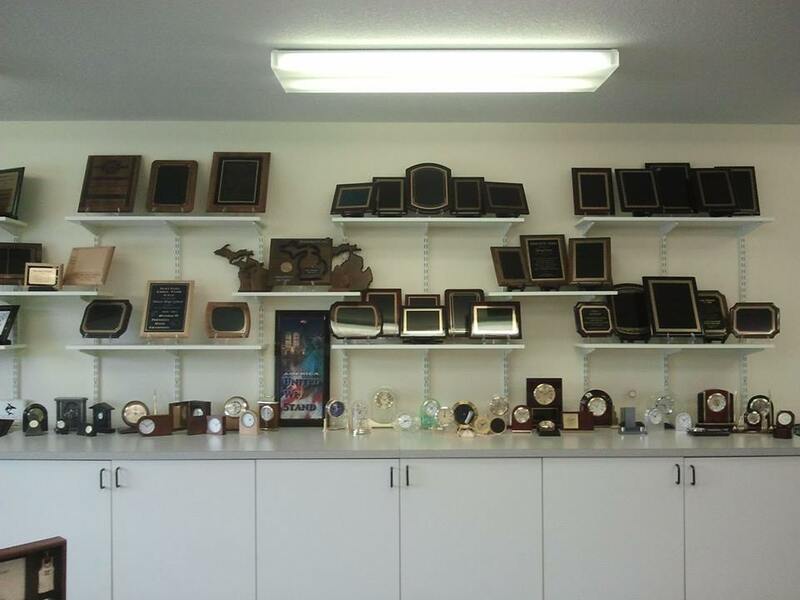 E & S Graphics, is Mid-Michigan's premier source for high-quality, affordable recognition & corporate awards, trophies, plaques, medals, , promotional products, name tags, signs, and more. Whether you need a single award to commemorate an outstanding team member or hundreds of keychains to promote your business, the Trophy Shoppe will help. 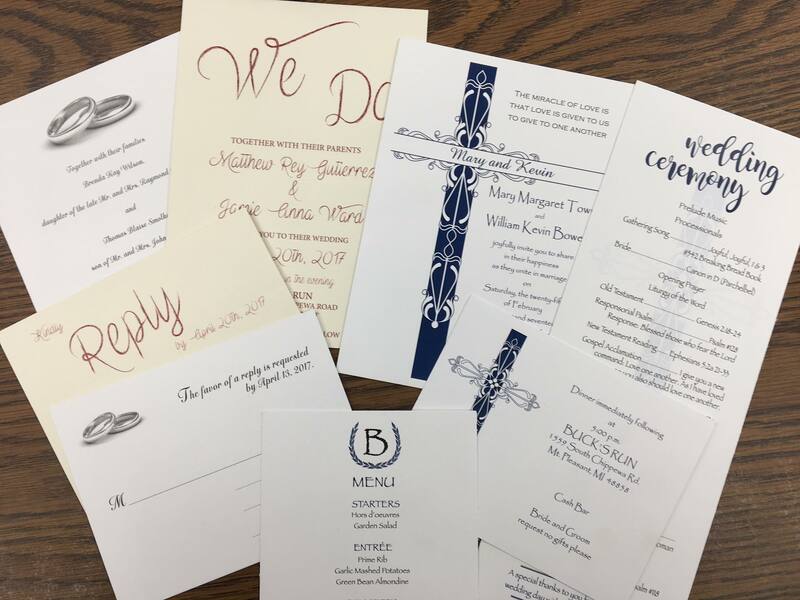 Our awards, gifts, and promotional items are all made from high-quality materials, and customized in house with our engraving and laser capabilities. Our team of graphic designers offer a wide array of design services,. We offer professional graphic design, brand development, typesetting, layout and desktop publishing services for companies of all sizes. We can brainstorm design concepts for you, or turn your idea into reality with a print ready artwork file that's ready to be put wherever - print, signs and web. Let Us Create Something For You! 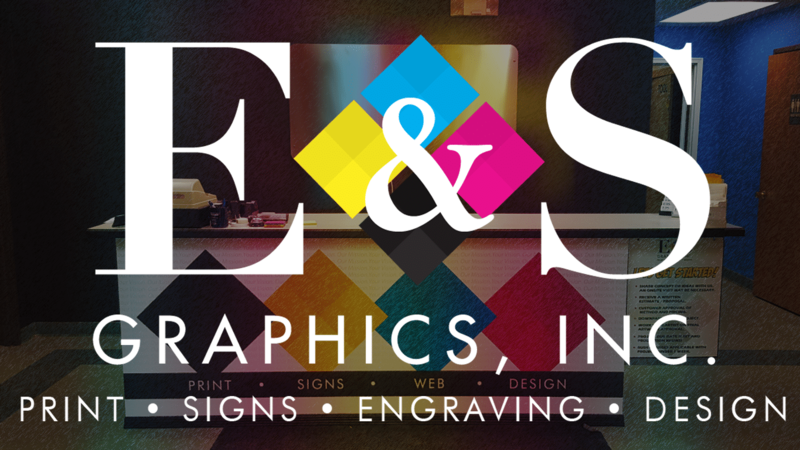 About E & S Graphics, Inc.
We started as a commercial printer, now we’re much much more! For nearly four decades E & S Graphics has delivered confidence, trust, and peace of mind to its clientele. Over the years, E & S Graphics has expanded from being just a commercial printer. We now are a sign company after purchasing Signs For The Times in Ithaca, MI that offers custom signs, as well as ADA signs. Additionally we now offer engraving services through our trophy shop department. We also offer graphic design services and have recently added a photographer and videographer to our team to cover all of your content creation needs. E & S Graphics provides print, sign, engraving and graphic design services to it’s Mid Michigan client base. We pride ourselves on our ability to quickly process your order, get the job done right and on time, and offer expert advice throughout your marketing project. E & S Graphics is home to a team of highly skilled associates and professionals with over 100 years of combined industry experience. The E & S Graphics team goes the extra mile to ensure that world-class quality is incorporated into each and every project we do. E & S Graphics, Inc. invests in state-of-the-art pre-press, sign making, printing, binding, and mailing equipment to maximize operational efficiency. 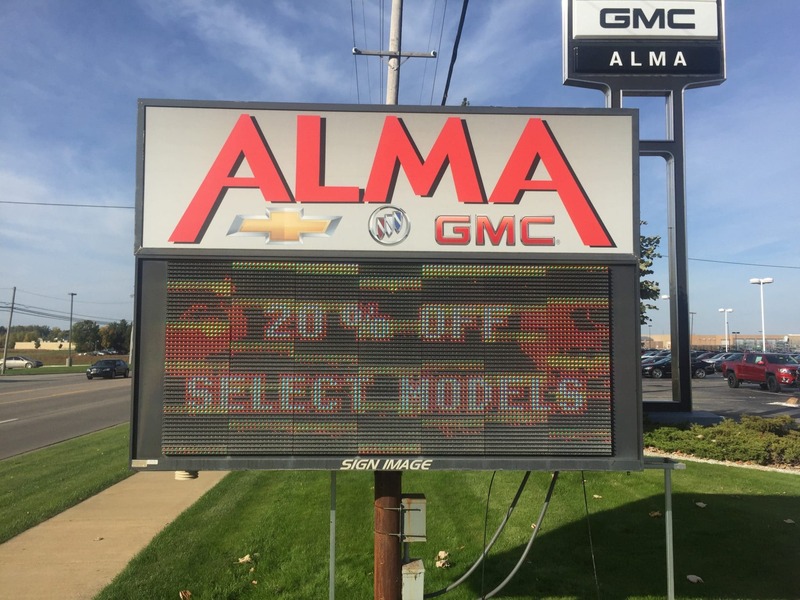 The cutting edge technology allows us to offer some of the most competitive prices in the central Michigan area. Combine that with our local delivery, end to end project management and excellent customer service and we have everything needed to service your next print, sign, web, or design project. Our job as a commercial printer, sign company, trophy shop and graphic design agency is to help our Mid-Michigan customers succeed in the eyes of their clients, markets and audiences. We do this by providing fresh ideas and concepts, maximizing and measuring the impact of the marketing investment and meeting customer deadlines. Your branding is a representation of our passion and dedication for providing marketing solutions that shine. What type of company is E & S Graphics? E & S Graphics is a commercial printer with state of the art digital printers. We’re the quickest, most reliable and most experienced printer in the mid Michigan area. We make custom signs of all sizes and types. Our team handles sign projects from design, to manufacture to install. We offer a wide range of signage and large format print solutions, including signs, banners, posters, vehicle wraps, and point of purchase displays. Welcome to The Trophy Shoppe by E & S Graphics, Inc., Mid-Michigan’s premier source for high-quality, affordable recognition & corporate awards, trophies, plaques, medals, , promotional products, name tags, signs, and more. Our graphic design team has both the creative and technical expertise to develop an effective brand for your company or organization. Our design packages range from simple updates to logos, to complete rebranding packages, including a comprehensive branding guideline document. E & S Graphics is central Michigan’s one stop shop for all of a business’ marketing needs. We provide the highest quality print, sign and engraving products delivered with the friendly customer service and expert graphic design services. As a sign company, our highly knowledgeable team brings over 45 years of experience in this specialized field. From posters and vinyl banners to trade show graphics and exterior signage, we take pride in our Michigan-made craftsmanship that’s always delivered on time. We’re experts in creating custom signs, from design concept, to sign manufacturing, to sign installation. We can do it all! E & S Graphics, is Mid-Michigan’s premier source for high-quality, affordable recognition & corporate awards, trophies, plaques, medals, , promotional products, name tags, signs, and more. Whether you need a single award to commemorate an outstanding team member or hundreds of keychains to promote your business, the Trophy Shoppe will help. 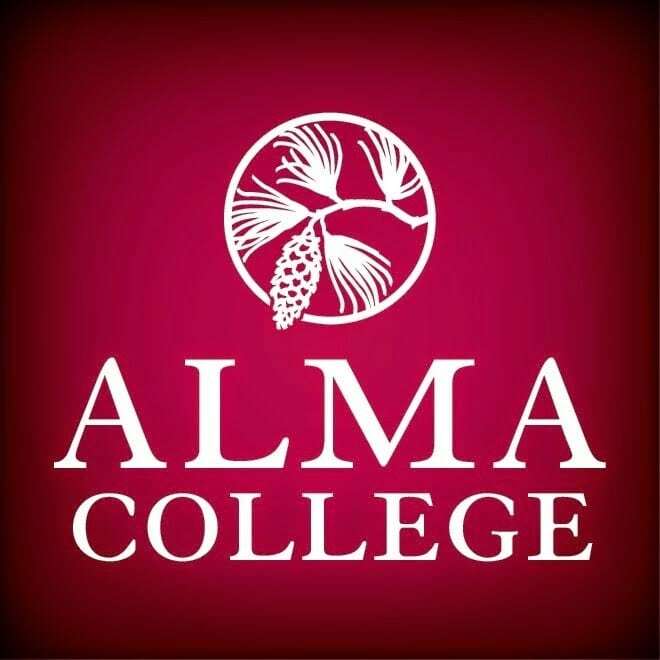 Our awards, gifts, and promotional items are all made from high-quality materials, and customized in house with our engraving and laser capabilities. Our team of graphic designers offer a wide array of design services,. We offer professional graphic design, brand development, typesetting, layout and desktop publishing services for companies of all sizes. We can brainstorm design concepts for you, or turn your idea into reality with a print ready artwork file that’s ready to be put wherever – print, signs and web. 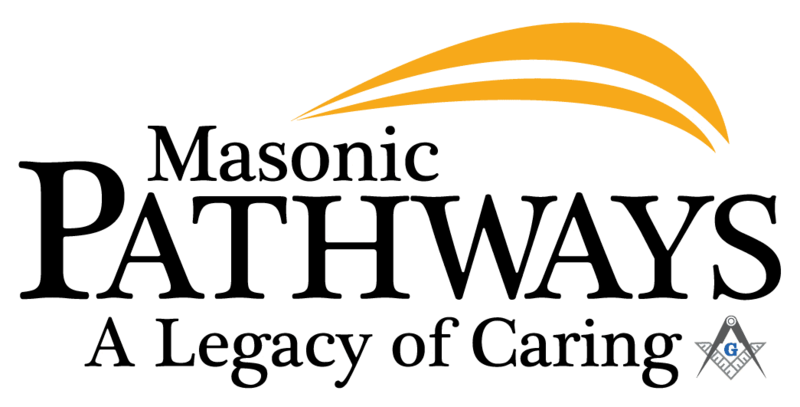 Subscribe to our email newsletter to stay updated on everything E & S Graphics is involved in and around the Mid Michigan area. The team at E & S Graphics is constantly finding ways to meet local mid Michigan companies’ marketing needs, and this newsletter is a great way to learn how we can help market your business or organization more effectively. You’ll also receive emails with exclusive offers on print products, signs, web design and graphic design services.